The Simple WordPress Download Monitor/Manager plugin allows you to manage, monitor and track your digital file downloads. Below are just some of the notable features of the Simple Download Monitor/Manager plugin. Add, edit and remove downloads from an easy to use interface inside your WordPress dashboard. Assign categories and tags to your downloadable files. 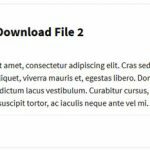 Use shortcodes to display download now buttons anywhere on your site. There is a shortcode inserter in the post editor that allows you to insert shortcodes easily. Track the number of downloads for each of your downloadable files. You can also track the IP address and country of the users downloading the files. You can customize the download now button text to anything you want it to be. You can also use custom CSS to customize the appearance. 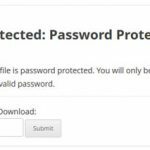 Allows you to create password protected downloads. Users will only be able to download the file if they enter the correct password. You can track the date, time, username, number of downloads etc for each download. View the data in the logs menu. Drag and drop file upload interface. This plugin uses the WordPress media uploader interface allowing you to upload files easily. 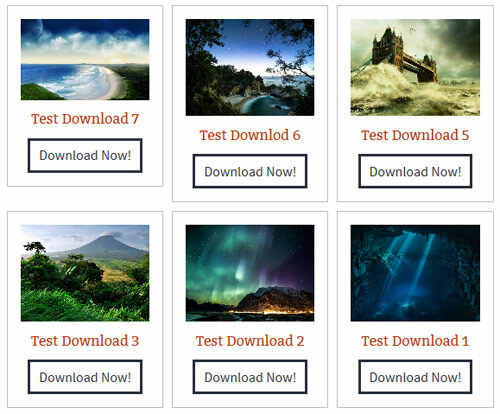 Visitors of your site can search the downloads. This is useful if you have a lot of downloads configured in the plugin. This feature allows you to see downloads by country. This will give you insights as to where most of your downloads are coming from. This feature allows you to add terms and conditions to your downloads. Visitors must agree to the terms prior to downloading. Easy on humans, hard on bots. This feature allows you to enable captcha so spam bots can't download the digital items. 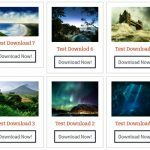 The clone tool allows you to easily duplicate your downloads. This feature is useful when you are adding a lot of similar downloads. Using a number of different shortcodes on a post/page, you can display your most popular downloads, your latest downloads or downloads that have been categorized. Whether you wish to use the built in WP users feature or a compatible membership plugin, you can choose to offer your digital files to logged in members only. Editing the download count of any file can be achieved easily. 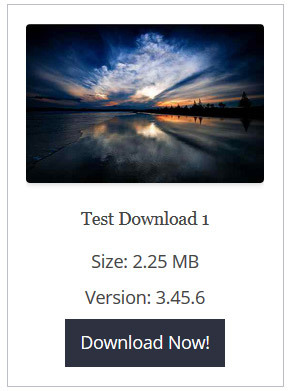 Admins can then choose to display the download count of their digitial content on the front end of their site. You can use all common file types. This plugin has no restriction on the file types you can use. You can offset the download count of an item if you want to. For example: you may want to start the download count of an item to start from 1000 rather than 0. 1) Edit the downloadable item in question. 2) Go to the Statistics section. 3) Enter a numeric value in the Offset field. All the file download logs can be exported to an Excel file. Go to the “Logs” menu and select the “Export All as Excel” option from the bulk operation dropdown and hit the “Apply” button.